This 56-page manual explains the basic concepts of design and discusses how to plan a pleasing and useful home environment. 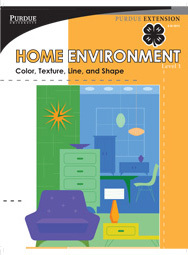 Participants in Level 1 of the 4-H Home Environment project (grades 3-5) will learn how to recognize and use different colors, textures, lines, and shapes to design areas and accessories for their home. 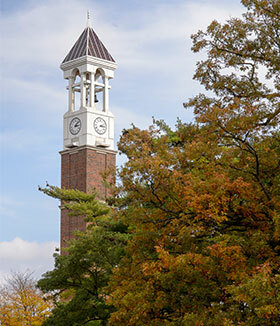 They will also learn about caring for home areas and belongings they use as well as those used by other family members.